Mean Jean was the Recess Queen and nobody said any different. Nobody swung until Mean Jean swung. Nobody kicked until Mean Jean kicked. Mean Jean is a bully- she rules the playground and all the children are afraid of her. That is until Katie Sue comes to school. Katie Sue, who is “too new to know about Mean Jean the Recess Queen.” Katie Sue isn’t afraid of Mean Jean, in fact, she asks Mean Jean to jump-rope with her (which no one has ever done) and everything begins to change. Mr. Keene is certainly proud of his teachers and students. So proud, in fact, that he declares, “Let’s have more school!” From now on, let’s have school on Saturdays, too!” The teachers and the students are not too happy about school on Saturdays, and soon enough Mr. Keene, filled with pride, says that they will have school on Sundays as well. Then he adds school on holidays and school in the summer. Finally, little Tillie confronts Mr. Keene and explains to him that not everyone is learning. Mr. Keene is shocked and immediately wants to know who isn’t learning and will “see that they will learn.” Tillie continues on and tells Mr Keene that her little brother hasn’t learned how to swing or skip, her dog hasn’t learned to sit and she hasn’t learned to sit in a tree for a whole hour because she is always at school. Mr. Keene realizes that Tillie is right and cancels school on Saturday and Sundays and holidays and in the summer. The whole school cheers with delight and they lift Mr. Keene up and carry him all through town where the people all chant, “What a fine, fine school with such fine, fine teachers and fine, fine students and a fine, fine principal!” This is a wonderful book about taking pride in learning and valuing education, but also recognizing the importance of play. On a side note: My big brother recently got a job as a principal and when we got the good news, I put this one right into the mail for him! When a young boy tells his dad about his new “enemy” in the neighborhood, his dad shares that he too had enemies when he was younger, AND he knew a secret to get rid of them. The secret? Enemy Pie. So, the dad uses a top secret recipe to make an Enemy Pie. While the pie cools, the dad share the boy’s “job” and the only way for Enemy Pie to actually work– “In order for it to work, you need to spend a day with your enemy. Even worse, you have to be nice to him. It’s not easy. But that’s the only way that Enemy Pie can work.” So the boy goes to Jeremy’s house and invites him to play. The boys play all day long and even have a great time, but after dinner, when the dad serves the Enemy Pie, the boys warns Jeremy not to eat it. 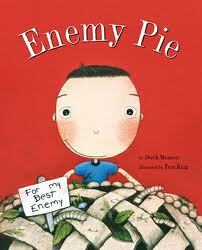 Read the book and find out if Jeremy eats the pie or not and what happens to these enemies. This book only has 35 words and the words alone are very powerful, but when they are paired with Raschka’s fantastic illustrations, the story becomes even more moving. Raschka tells the story of two boys meeting for the first time. One of the boys is sad because he has no friends. The other boy looks at him, thinks a moment and says simply, “Me!” And from that moment on, the two become friends. YOW! Now, LOOK! This is kindergarten. In kindergarten we share. I’m sure there is not a kindergarten teacher out there that does not say something like, “Please share” or “Take turns” at least 5 times a day. 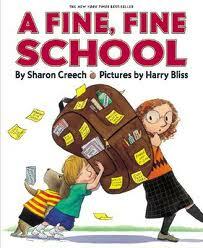 In this book, it is the first day of kindergarten and Amanda and Jerimiah are having some trouble sharing the toys. The two begin screaming at each other. Their teacher “flutters” over and explains, “In kindergarten we share, we share everything.” Amanda and Jerimiah have a few more rounds of arguments over books, toys and paint before they finally get a hang of things. The two kindergarteners finally decide to share, but what do they share? Their shoes! Then their shirts and their pants! You will have to read the book to see what happens next… We Share Everything! 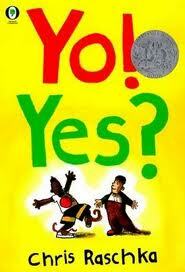 is a light-hearted book that addresses sharing/turn-taking with humor and wonderful illustrations. Thank you so much for taking the time to link up! 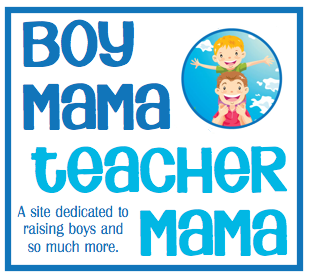 Do you know of any children’s books about homeschooling? It will still be a while before my son needs that but I was just wondering. Thanks! Have you brought your library with you from the U.S? 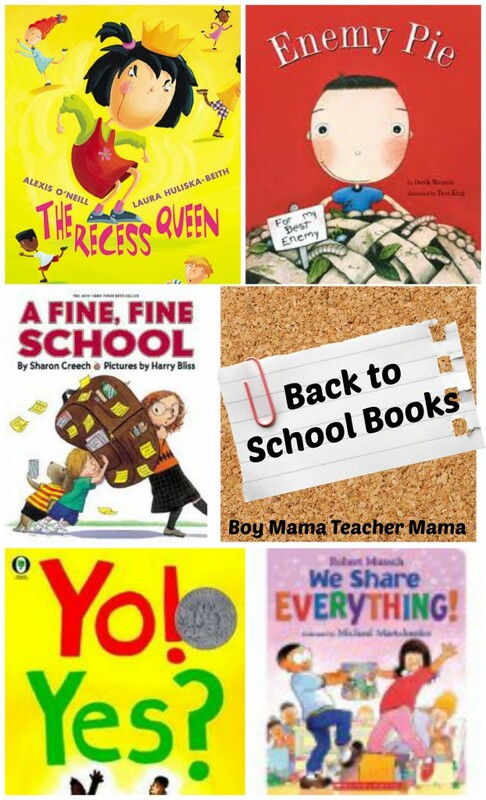 I’ve also put together quite a long list of back-to-school stories, but I haven’t seen any of these ones. I brought all my very, very favorites- the ones I always dreamed about reading to my boys. Yes, I have all of these and have not seen any of them here! There are so many books sitting in boxes back home that I so regret not bringing… ( I would love to see your list!